One of our favourite bikes of all time - this modern big wheeled trail bike can really do it all. Don't just believe us - check out the reviews of this sweet ride. The 130 plus will take you up and down any mountain with confidence and speed. Don't be fooled by the “shortness” of it's travel. It really feels like it has much more than the quoted numbers! 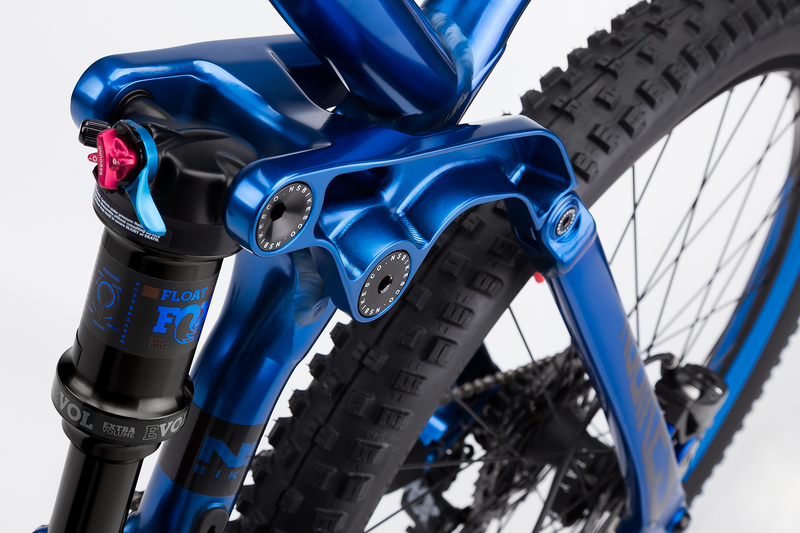 For us, this bike is the ultimate solution if you're after the broadest spetrum of mountain biking. 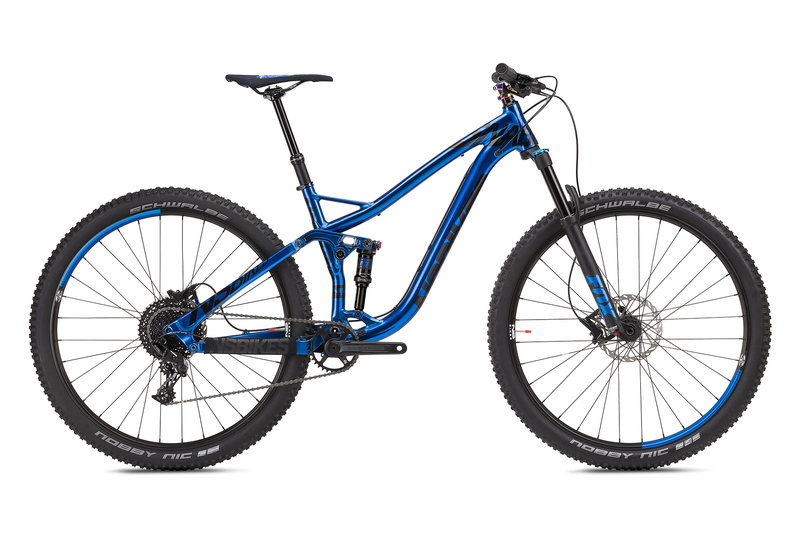 For 2018 the bikes have been updated with suspension from FOX and 12 speed drivetrain from SRAM (the latter in Plus 1 model). 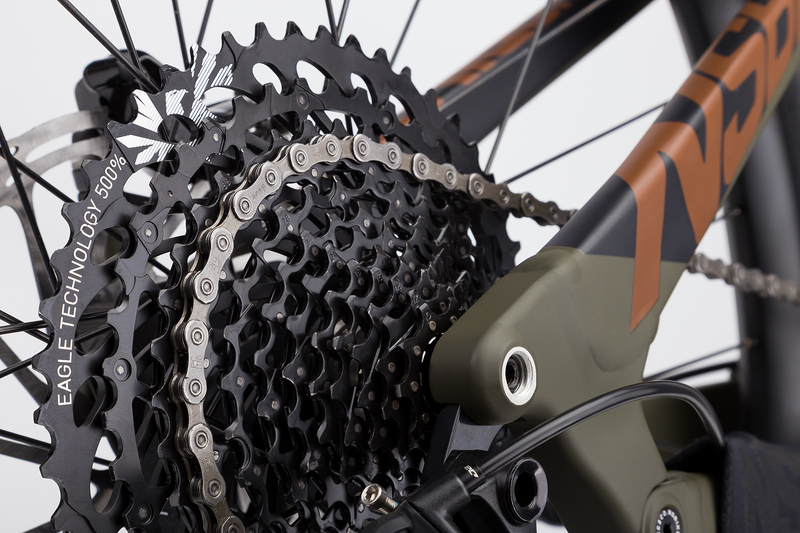 Bikes are available now through our network of dealers and distributors.